Tyre blowouts have reduced in the past years because of newer tyre manufacturing and safety technologies, but it cannot be totally avoided. At lower speeds the situation can be easily handled, but at higher speeds or highways the chances of causing an accident after a blowout is many times greater. How the driver reacts to the situation is all that matters for the safety of life and property. Many times drivers react badly. They panic as they hear loud explosion of tyres blowing up, which can make it difficult to control the situation. 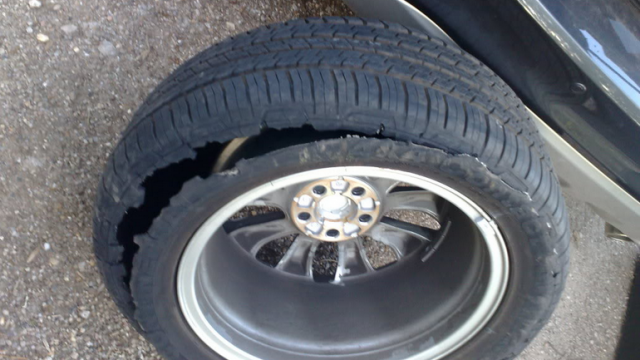 In a blowout you lose your car’s traction making any sudden steering movements dangerous. Below are few tips that might land you safely if you become a victim of tyre burst at a higher speed or highways. 1: Start with maintaining a safe driving speed, because a tyre blowout at higher speeds will be more dramatic than at lower speeds. The car will behave very differently. Any sharp inputs must be avoided, remember to stay calm. 2: Never slam on the brakes immediately. Of course it’s the first thing that comes to mind, but doing so will only worsen the situation and throw the car out of control. 3: Don’t just take your foot of the accelerator abruptly, do it relatively slowly and gradually. The deceleration force from a blown tire is so strong that your car will start to slow down anyway. 4: Keep the vehicle pointing straight, if your car is pulling to one side, you might need to pull the steering in the opposite direction to keep it going straight. Do so with the mildest steering inputs possible. 5: Allow the vehicle to gradually stop. Use lightly braking, if necessary, when your car has decelerated to a slower speed. Drive the car a little if you have to on bare metal wheel, but never stop in the middle of the road, find a suitable spot where you are not at a risk of getting rear ended by a speeding car. Turn on the hazard lights and proceed to replace the tyre if you have a spare wheel in your trunk. Follow these instructions and you just might save yourself from something much worse. I am 19 years old, my love for blogging and cars has brought me here. 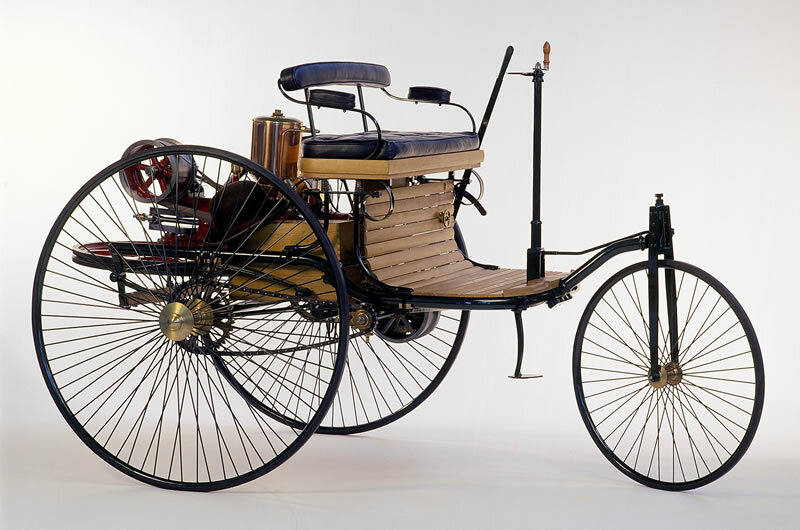 Ever Wondered What The First Car Ever Made Was? Thank you for writing on a topic that one normally does not face, but when a blow out happens knowing how to handle the situation is very useful. Shabash. Well thats true i had to face this on m2 at a 140km first lane on gli 2015 model just 5000km driven!!! The wall side burst of the rear right wheel and the car went slaming into the center barier! We all 4 friends were safe but the car suspension got totally ruined and had to lift it back to lahore! In short no one knw when it can happen so pls drive safe!